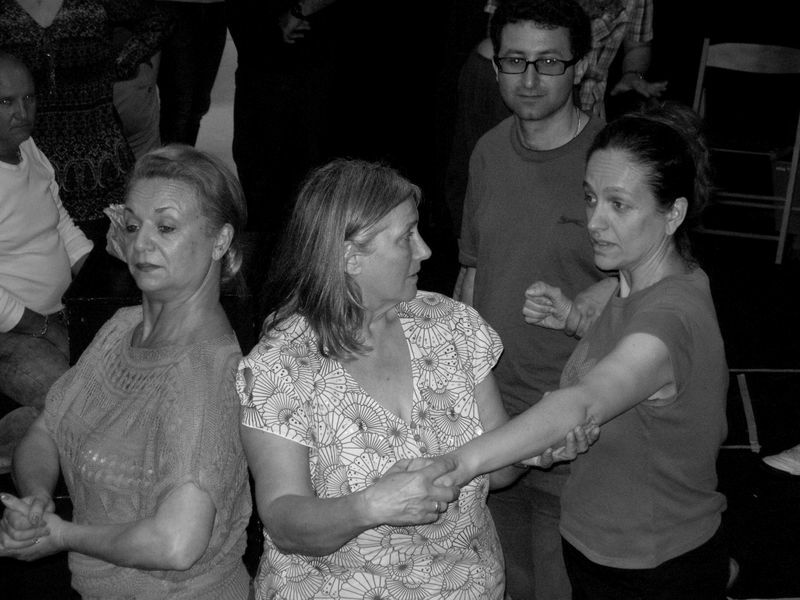 A 4 day workshop in two acts has started in Budapest on the 22nd of June. 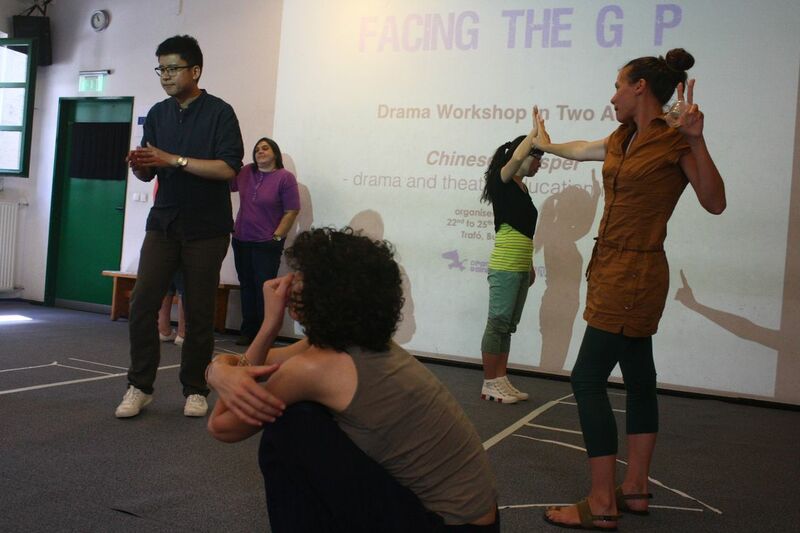 The first day concentrated on drama and theatre education in China. 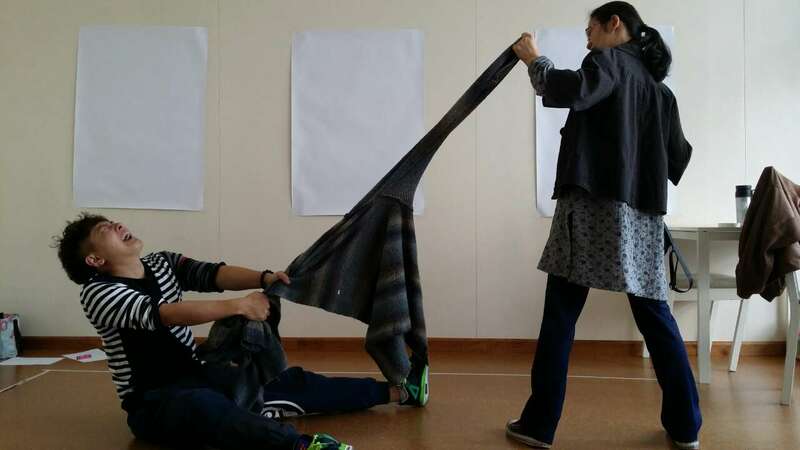 It was a one day demonstration and workshop about the state of education, Drama and Theatre in Education in China, and the approach and programmes of Drama Rainbow. The second act started on 23rd of June. 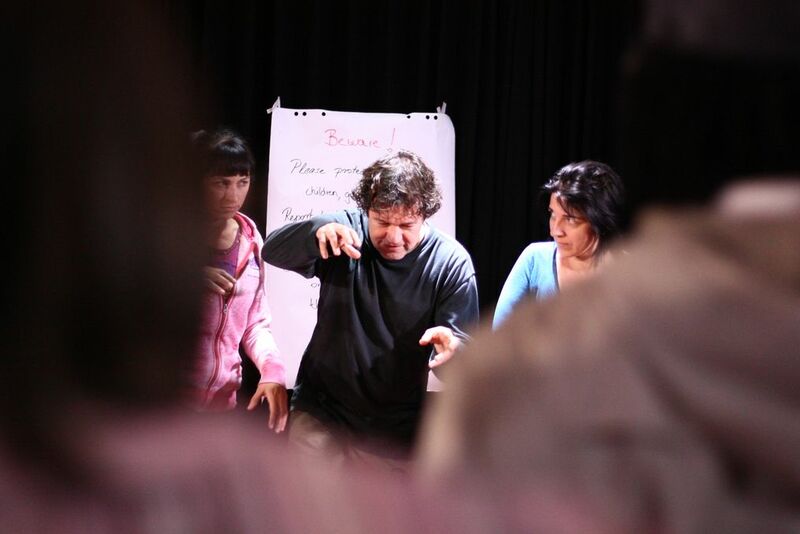 The Common Grounds workshops explores the use of three Bondian concepts in drama and theatre in education. More photos and details will be posted soon. The four day Facing the Gap training in Budapest is just about to start with the participation of Drama Rainbow. Over 40 participants have registered, we look forward to exciting days! Meanwhile some reflection on the training in China has been uploaded, check out the video page! A Masterclass in Edward Bond Theatre Methodology was held at the Drama Centre in Blata l-B ajda, Malta, between the 1st and the 4th of June 2016. 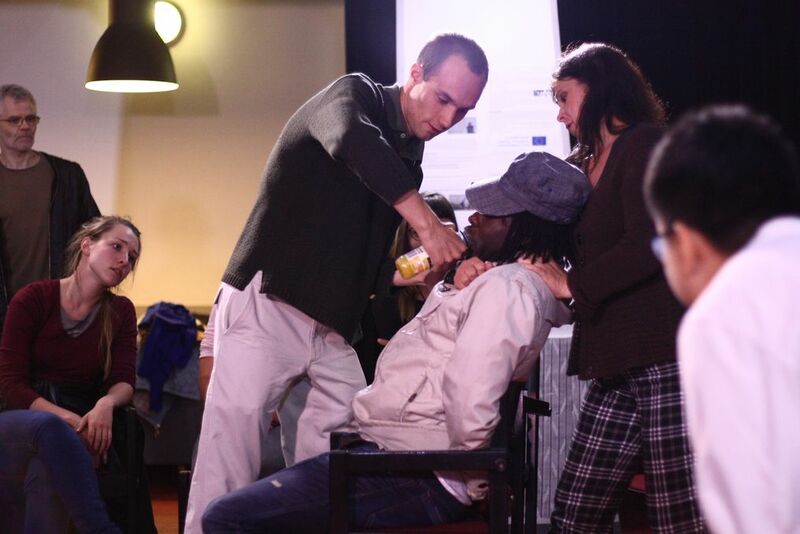 The class was led by Adam Bethlenfalvy and Adam Cziboly of Hungary and organized by Unifaun Theatre Productions of Malta in conjunction with the Maltese Education Division. It was attended to by teachers of Drama from differenti schools of Malta, public, private and Church. A number of 30 participants attended the class. Day 1. Working on Hansel and Gretel. Identifying the Centre of the story, that is, identifying what the story is about. Day 2. Exploring Bondian Methodology. Site, Centre, Cathexis and Opening the Gap. Also Adam Cziboly gave a presentation on the current situation of Theatre In Education in Europe. Day 3. The group worked on a story to identify Site. The group was dividend in two. THe first group worked on the room of a girl whose father is an immigration officer. THe second group worked on the Office of the father as he deals with immigrants’ requests for citizenship. The work then moved on to explore Cathexis with the differenti objects the participants placed in each room. Day 4. The lecturers worked on a Theatre In Education Project with Form 4 girls (14 year olds) from Maria Regina Secondary School. The Project was Benched by Chris Cooper. After the performance and the work with the girls, the group met to discuss the Project and give their reactions. Malta is a predominantly Catholic country and this has affected the mentality of the population. Edward Bond’s theatre asks questions. The Maltese mindset of teachers is more intent with giving answers and solutions. This led to the participants feeling challenged and forced out of their comfort zone. While many welcomed this challenge, a minority of the group felt that this work was negative and depressing. This minority proceeded to either drop out of the course or grow alienated by the content. However, the majority of the group welcomed the challenge and were highly intrigued by the work being offered. This majority asked questions of the lecturers, seeking to learn more about this method, and asking where they could find literature and exercises in this work. Many expressed a keenness to explore this method themselves in their own classroom. A theme that emerged as a hot potato from the discussions in the masterclass was the topic of Immigration. Some expressed sympathy for immigrants while others expressed fear. This is a topic the Maltese teachers could take up in the classroom and use Bondian methodology to explore, even though the fear certain participants expressed in regards to Immigration would certainly hinder the discussion. The performance of Chris Cooper’s Benched shocked some of the participants, with some of them asking whether this was appropriate material to show to children, even 14 year olds. This was expected. However, a greater number were intrigued and this was indeed a positive step in the development of Theatre In Education on the island. As conclusion, one must say that in spite of certain minorities feeling challenged by the material on offer, this Masterclass was a success and the pedagogical objectives were met. The teachers participating were exposed to the Bondian methodology and most of them were intrigued enough to try it out themselves in the classroom. You can read Arron’s full feedback on their trip to Drama Rainbow on The GAP Arts Project website. 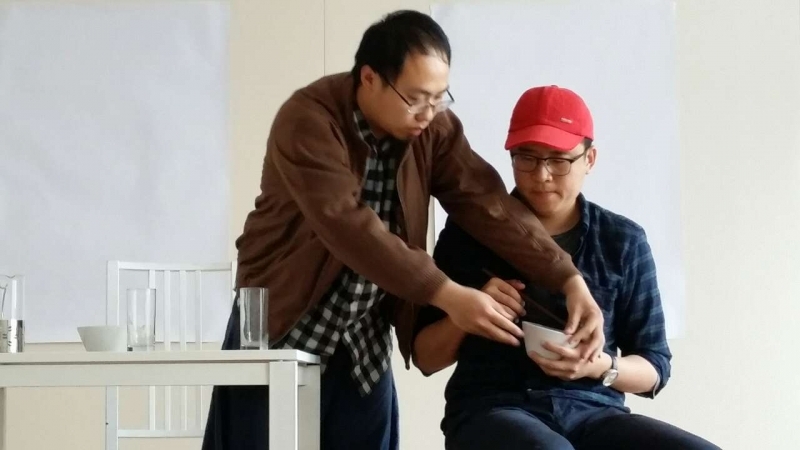 On 23 April 2015, some twenty migrant workers and Facing the Gap project partner The GAP Arts Project as well as its Chinese host Drama Rainbow sat in a traditional Chinese restaurant in suburb Beijing. They kick off the Beijing training by having a meal together, a very traditional way of getting to know each other in a community. The first part of the four day training was facilitated by three young artists and their mentors from GAP Arts Project at the local community centre Nong Min Zhi Zi (The sons and daughters of agricultural workers). The young artists shared their New Light Project which started in Birmingham, where they went on Birmingham streets photographing portraits of young people and teaching them the technique of photography. The participants were young migrant workers from Ban Jie Ta Cun (some 20 kms from centre Beijing) who take jobs as security personnel, English teacher, IT worker, cook, etc in the day time, and during the evenings they come to the community centre to learn foreign languages, playing guitar, read and meet and talk to others. On April 23-24 they went in the village with British young artist photographing to make portraits that represent the way they see themselves. Nearly 20 participants joined the two day workshop. You can find some of the portraits in the photo gallery. The second part of Beijing training took place in Drama Rainbow on April 25 and 26. 15 teachers and parents joined other participants at the two day workshop facilitated by Drama Rainbow. An object opened the session with a situation of modern China: a Father left with the Child whose Mom had left them for some reason. The Child holds on to a cardigan of his Mother. 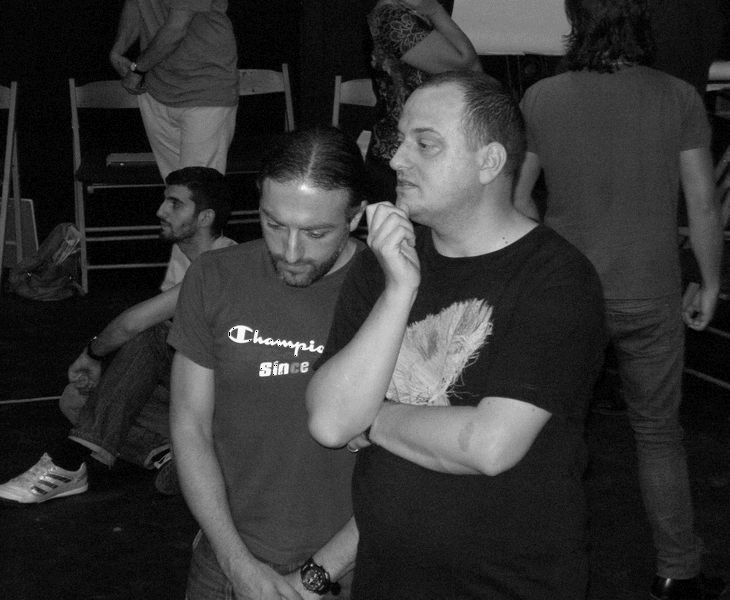 Participants deeply engage in the social Sites of the situation by stepping into the shoes of both Child and Father, but also openly discussing the drama devices such as centre and site, and cathecting the object. The workshop ended with practicing the theory of Edward Bond by creating three sites that address the issues of education in contemporary China, particularity the challenge that young people in China are facing. 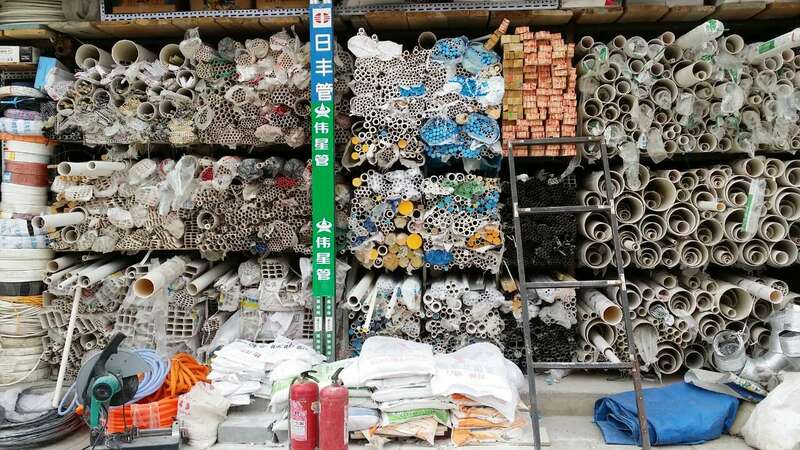 Some of the projects activities have already been carried out. 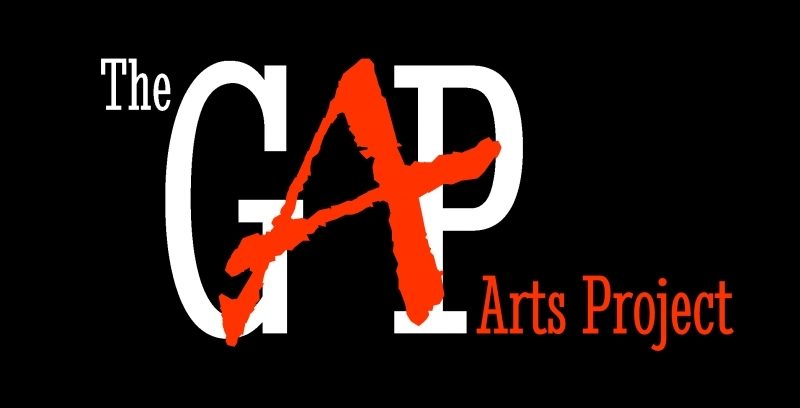 We had a wonderful seminar between the 5th and the 8th of Februray 2015 in Birmingham hosted by The GAP Arts project. Based on situations offered by the participants coming from the four project countries Chris Cooper led a very exciting and inspiring four days workshop. 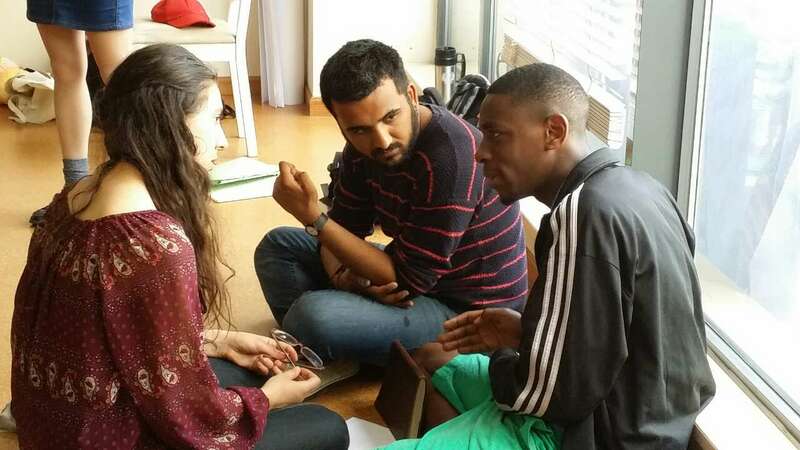 The facilitator offered participants the possibility to engage actively and artistically in the three central concepts that were agreed upon previously by the partners. We had four situations from four countries that showed the crisis faced by young people there and the the three concepts – centre, site and cathexis – that come from the work of Edward Bond were used to deepen the understanding of the problem and the dramatic processes that can be used to engage young people in them. Drama Rainbow hosted the GAP Arts bunch in Beijing in the end of April. The four day training offered to Chinese specialists in arts education was very well received. You can find photos from the training in the gallery.